Delays in government reports have left many without necessary information. 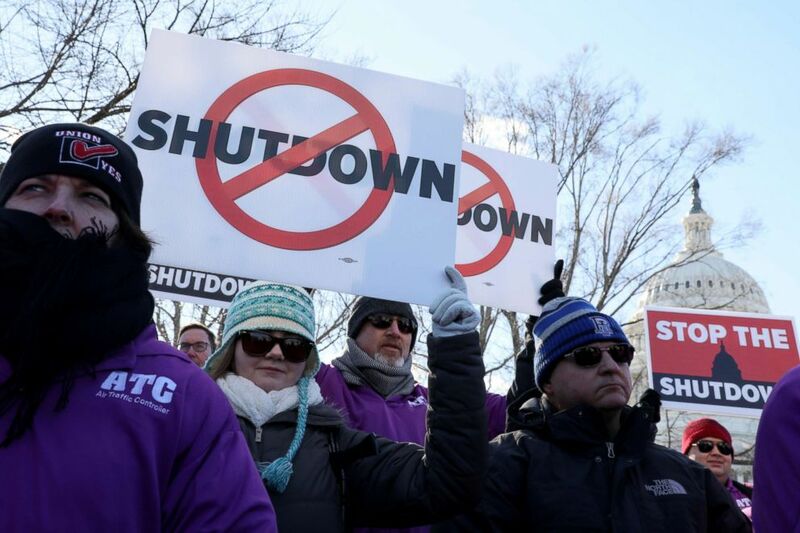 Though government agencies reopened their doors nearly two weeks ago, experts have warned that the impact of the longest shutdown in history still lingers with continued delays in the release of key federal data. 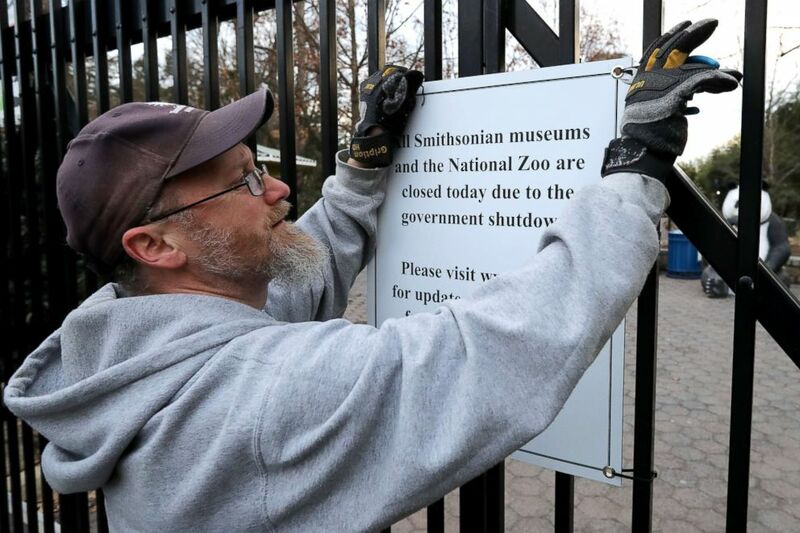 (Chip Somodevilla/Getty Images) A Smithsonian National Zoo employee removes a sign telling visitors that the zoo is closed due to a government shutdown from the front gate, Jan. 28, 2019, in Washington, D.C.
(Jonathan Ernst/Reuters, FILE) Federal air traffic controller union members protest the partial government shutdown in a rally at the U.S. Capitol in Washington, Jan. 10, 2019. 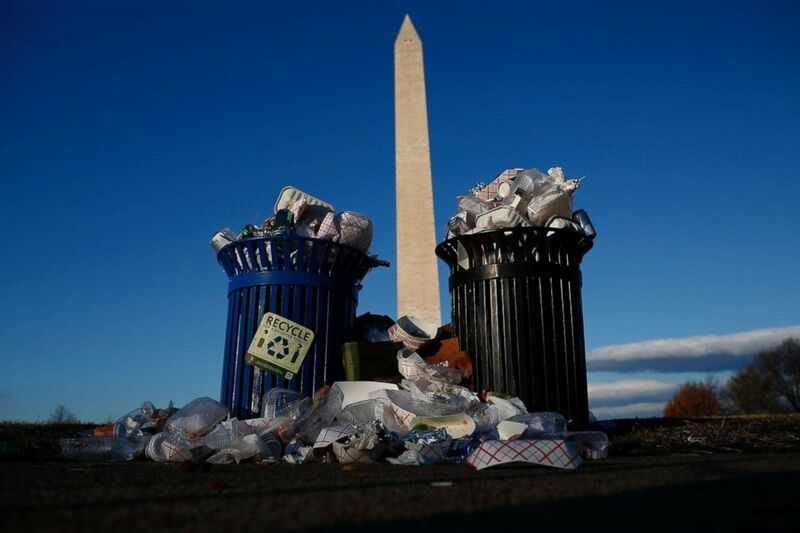 (Win McNamee/Getty Images, FILE) Trash accumulates along the National Mall near the Washington Monument due to a partial shutdown of the federal government on Dec. 24, 2018, in Washington.